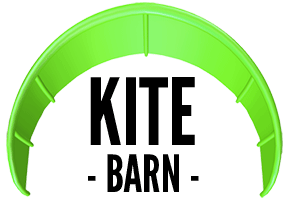 Magically fast high performance shape small to medium wave accelerator, this works as an amazing cross over kite board and surfboard, a Kitebarn favourite tried and tested perfect shape for UK conditions. The new Lib Tech Bowl is a magically fast Horsepower shape: short, lower rocker, straighter rail line with a speedy thumb tail and a high performance nose for aggressive modern surfing and acceleration in small to medium waves. Grovelation! The new Lib Tech Bowl MBC construction perfectly blends the best characteristics of epoxy: durability and liveliness with the best performance characteristics of polyester: flex and dampness. The addition of magnesium fiber improves our overall impact resistance, and the carbon composite stringer exactly matches the flex of a new high performance polyester and holds it for the life of the board. The world’s best surfboard construction just got even better!